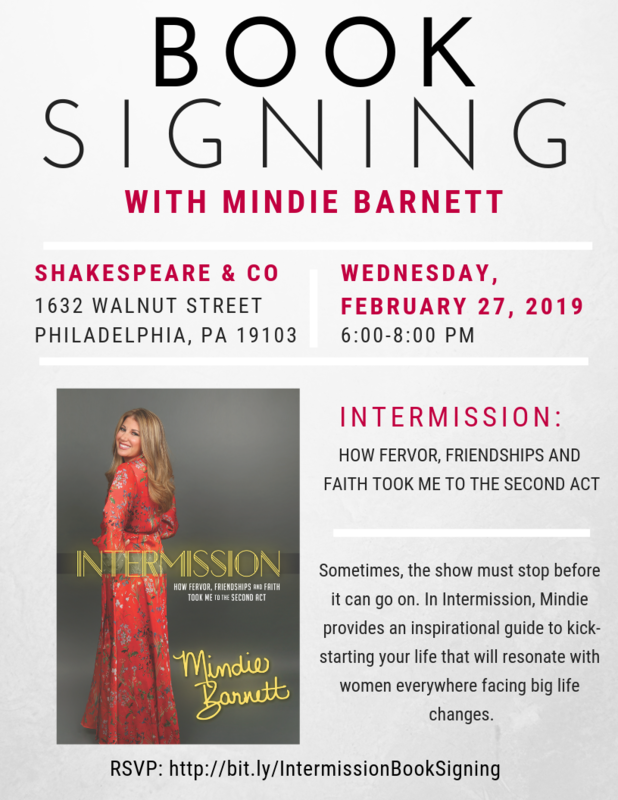 In “Intermission: How Fervor, Friendships and Faith Took Me to the Second Act” — a funny and inspiring memoir of change and growth — publicist Mindie Barnett shares the secrets to keeping the faith and thriving while starting your own second act. After finding the courage to leave her perfect-on-paper marriage, Mindie shifted the spotlight to herself. An expert at helping her clients pivot and put their best foot forward, it was now time to focus on her own second act. She committed herself to opening her heart and mind and bringing uplifting experiences into her life — even as it turned upside down. From tap lessons at her daughter’s dance school to a mid-life Bat Mitzvah ceremony, from running a half-marathon to seeking help from beyond the grave, from traditional talk therapy to consulting the angels, her journey covered all the bases as she juggled owning a business, the kids’ new schedules, and dating all over again in the age of texts and Tinder. Mindie Barnett, founder of MB and Associates Public Relations, is one the nation’s top publicists and an on-air lifestyle expert. After successfully navigating her divorce, she became a sought-after motivational speaker and writer. Mindie lives with her daughter and son in New York and southern New Jersey.